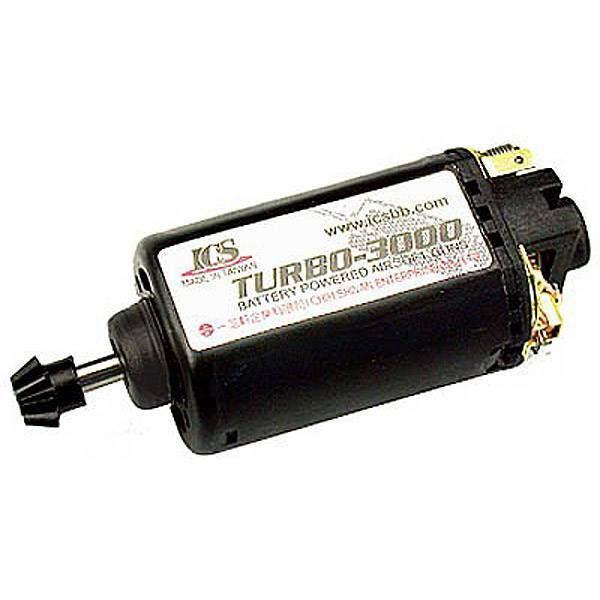 The new ICS Turbo 3000 motor is now on the market! With high rotational speed, super torque, and higher efficiency, the Turbo 3000 suitable for any aftermarket upgrade. Due to the Turbo 3000 having almost double the torque of the Turbo 2000, an average of 3875 kg/cm, you won't feel the RPM's decrease, even while using M180 spring. The Turbo 3000 motor is now installed in each ICS AEG, offering the best value and convenience for average and advanced players.